Helen visited Dunedin University for 5 months and Rob decided to visit New Zealand afterwards. Rob arrived in Christchurch on June 29th for a 3 week trip. We tried for most endemics, dipped on the Rockwren, did not try for Okarito Brown Kiwi, North Island kiwi and Orange-fronted parrot. 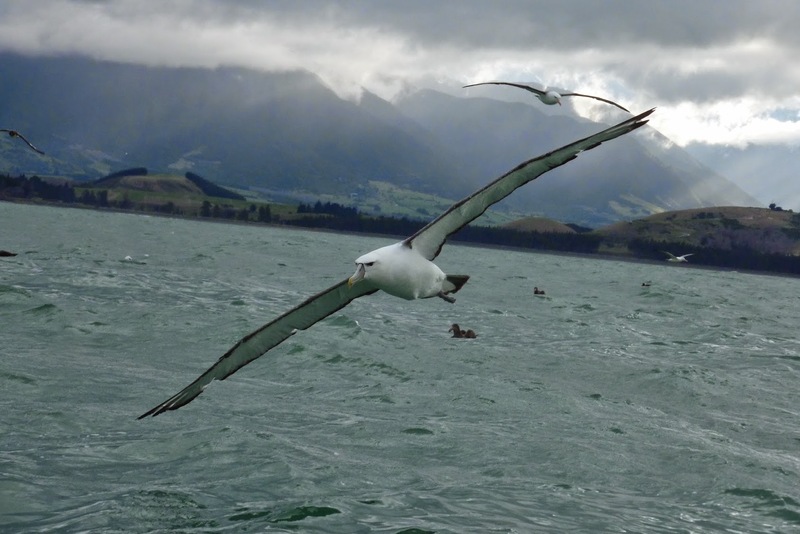 The timing of the trip made it impossible to try for New Zealand Petrel. This entry was posted in Australasia, New Zealand by Rob & Helen. Bookmark the permalink.